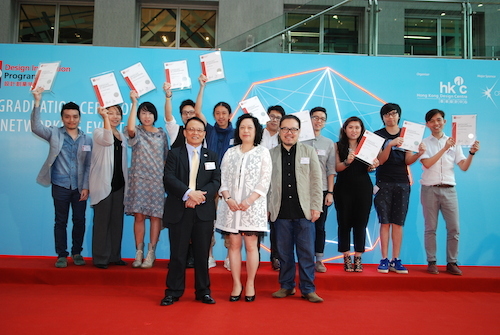 Hong Kong Design Centre’s Design Incubation Programme (DIP) Graduation Ceremony and networking event came to a successful end today at InnoCentre, Kowloon Tong. 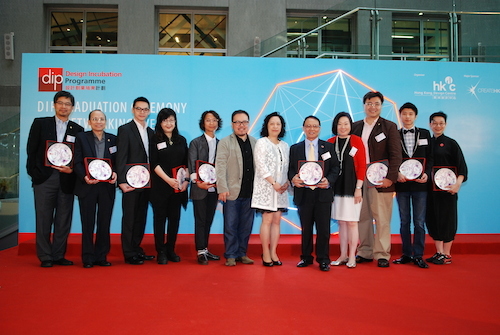 The guests of honour included Mrs. Janet Chu, Assistant Head of Create Hong Kong of HKSAR Government and Mr. Freeman Lau, Vice-Chairman of Board of Directors, Hong Kong Design Centre and Dr. John Lo, Senior Consultant of Hong Kong Design Centre and Chairman of Design Admission Panel, Design Incubation Programme. 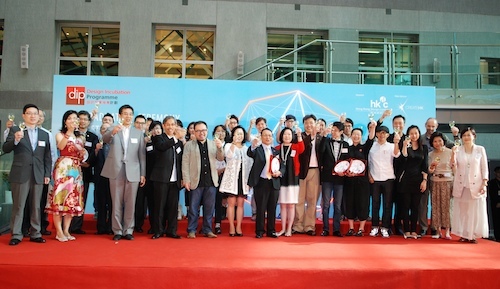 HKDC celebrated the graduation of 17 bright design incubation companies. 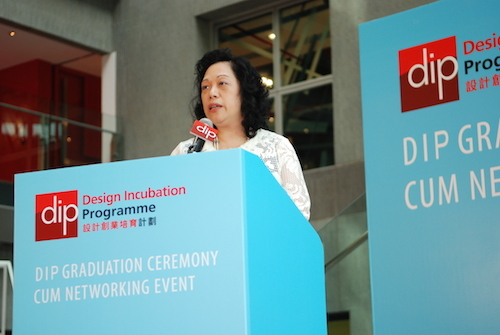 The guest of honour of Design Incubation Programme Graduation Ceremony, Mrs. Janet Chu, Assistant Head of Create Hong Kong. 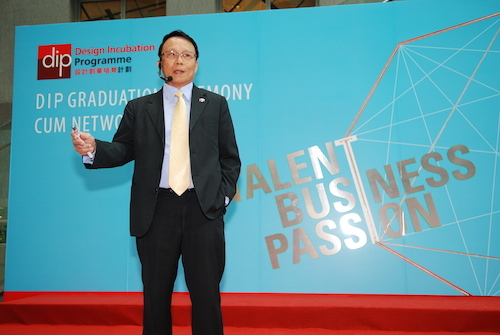 Dr. John Lo, Senior Consultant of Hong Kong Design Centre and Chairman of Design Admission Panel, Design Incubation Programme. 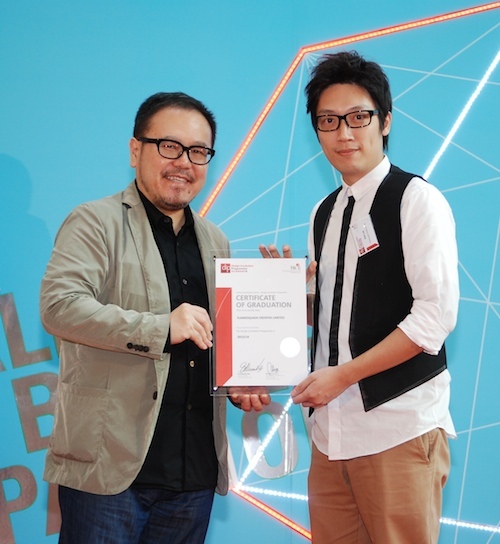 Since the programme has started in 2005, the participated incubation companies have been awarded numbers of international design awards which include Red Dot Award, IIDA Global Excellence Award and HKDA Global Design Awards etc. 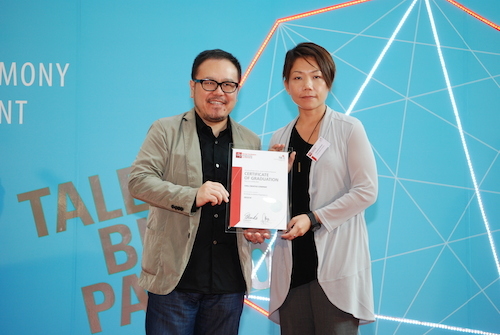 Through DIP platform, industrial and business sectors can take this opportunity to develop business partnerships with outstanding design start-ups and young designers. During the ceremony, two of the graduated design companies, Flamesquads Creative Limited and Chill Creative Company, discussed the experience of participating in the program, and how DIP nurtured their industry knowledge to develop into a successful creative venture.